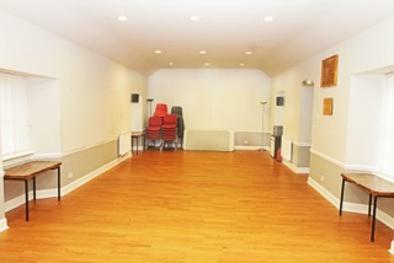 our Village Hall is open for hire! 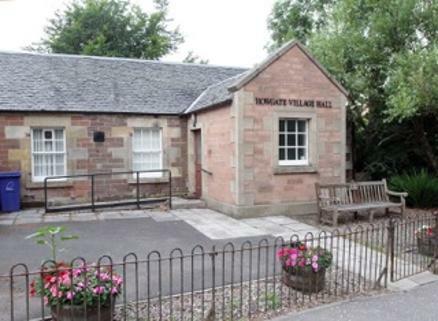 Howgate Village Hall is a modern venue which offers flexible space for the leisure and recreational use of the people of Howgate and the wider community. 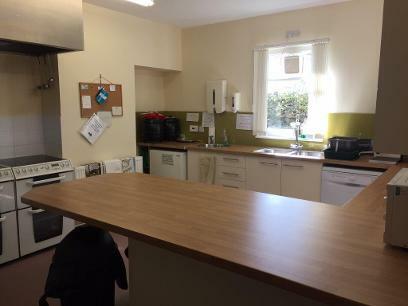 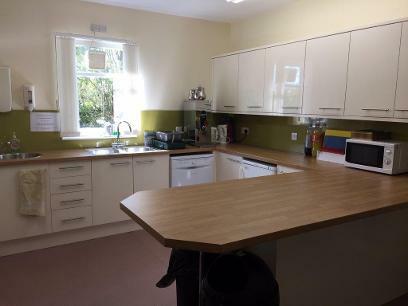 Our main hall is available for £15 per hour (£12.50 for regular lets) and includes use of the kitchen facilities.